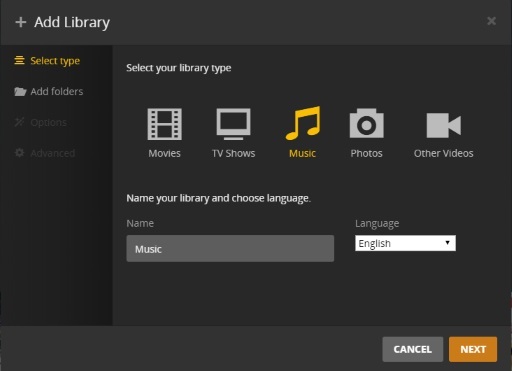 Plex is a client-server media player system, designed to give you access to your media content on all your devices. 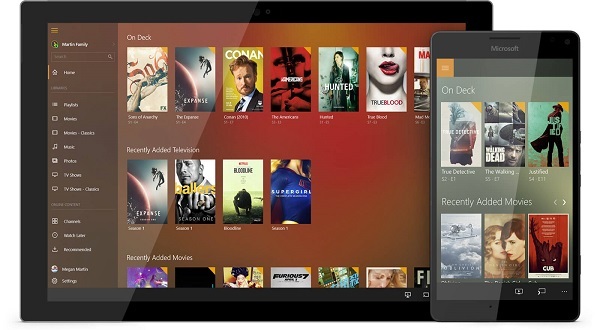 It includes two main components: the Plex Media Server and Plex Pass. The Plex Media Server is free, which allows you to install it on Windows, macOS, Linux or NAS (Network Attached Storage) or even on your NVIDIA Shield TV. 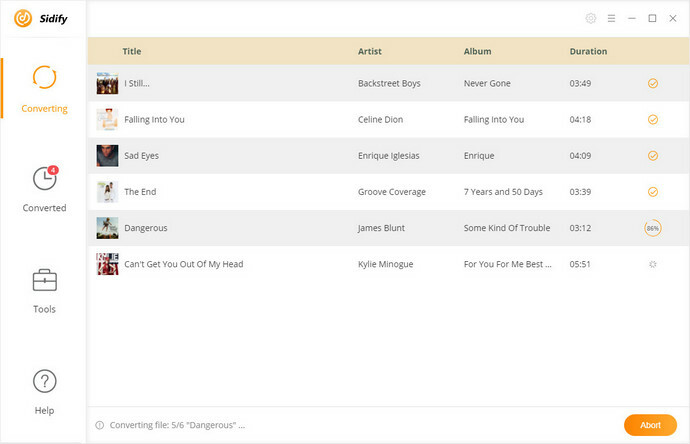 It's used to organize your personal collections of music and videos, and it can support up to 4k resolution. Plex Pass is a paid version that enables you to stream all of your media to any device you own. Plex is a must-have piece of media player software. The lone drawback is that it is difficult to add Apple Music to Plex for playback as Apple Music isn’t available in Plex and Apple uses FairPlay DRM copyright protection to control the use of its media content by customers. Due to DRM, you can only play Apple Music tracks on almost iOS devices, Android with Music app, or on your computer with iTunes installed. It obvious that you are not allowed to play Apple Music tracks on the third-party app, such as Plex. Therefore, if you want to add Apple Music songs to Plex for playback, what should you do? Here we will provide a comprehensive guide to help you import any iTunes Apple Music songs to Plex so that you can enjoy them with Plex Player with ease. 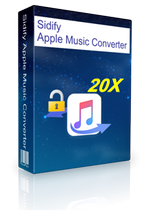 Sidify Apple Music Converter is a multi-functional iTunes DRM Removal software as well as Apple Music Converter for you. With it, you can completely get rid of DRM protection from Apple Music and convert them to Plex supported audio formats, such as MP3, AAC, FLAC and WAV. 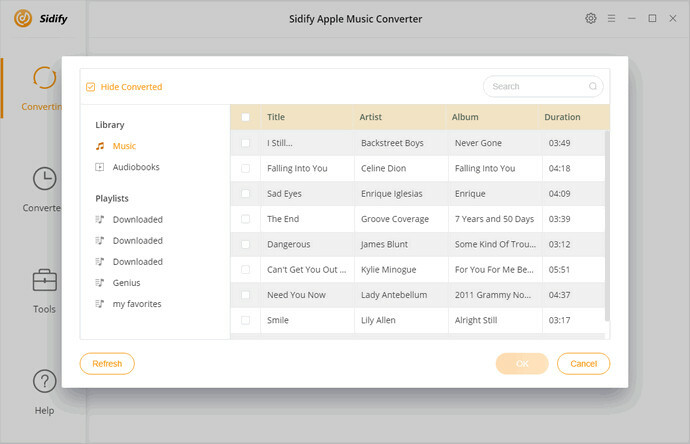 By using Sidify Apple Music Converter, you can play Apple Music files on Plex Player, VLC, PS4, iPad Nano, common MP3 Players and any other programs and devices you own. Now you can follow the guide below to learn how to convert Apple Music to Plex for playback step by step. 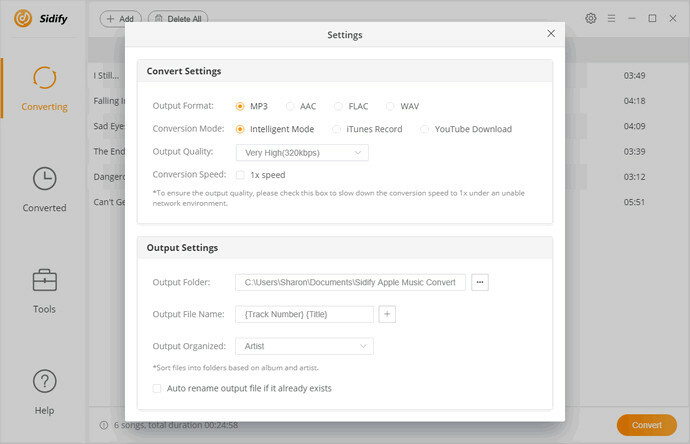 Download and install Sidify Apple Music Converter from the download button above, then launch it on your computer. This program can work on both Mac and Windows perfectly. Here we will take Windows version as an example. 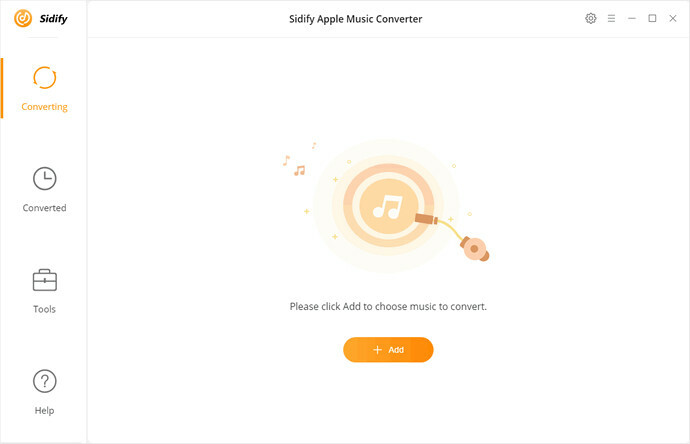 Firstly, please make sure you have download your Apple Music on your computer, then open Sidify Apple Music Converter to import the downloaded Apple Music by clicking + button. You can select tracks you want to play from the pop-up window, then hit OK.
Plex Player supports the audio formats, including AAC, MP3, FLAC, M4A, WMA and ALAC. So you can click Settings icon in the upper-right corner to choose a suitable audio format for Plex. Besides, you can also select output quality and output path as you like. Finally, simply click Convert button, Sidify Apple Music conversion tool will start to remove DRM and convert Apple Music songs. After conversion, you can locate the converted Apple Music in the history option. Before started, you should download and install the Plex Media Server onto the computer. You can head over to the Plex Media Server website and click on the Download according to the platforms you have. Windows 10 users can simply click the Computer button to download and install Plex Media Server. Then you'll need to sign up for a free Plex Account. 1. Right click the Plex icon and choose Open Plex… And then you should sign your server into your Plex account through Settings > Server > General. 2. Once signed in, it's time to add your Apple Music songs. You can click on the + symbol next to the Libraries entry in the left hand navigation column. Choose the basic type of media this library represents. And click Browse for Media Folders to select the converted Apple Music tracks you wish to add to the library. After the music files uploaded successfully, you can stream these songs to any devices through Plex app with the same account sign in. Now you can enjoy Apple Music songs with Plex Player freely.